Go to the MacPaw website and download the latest version of the app. 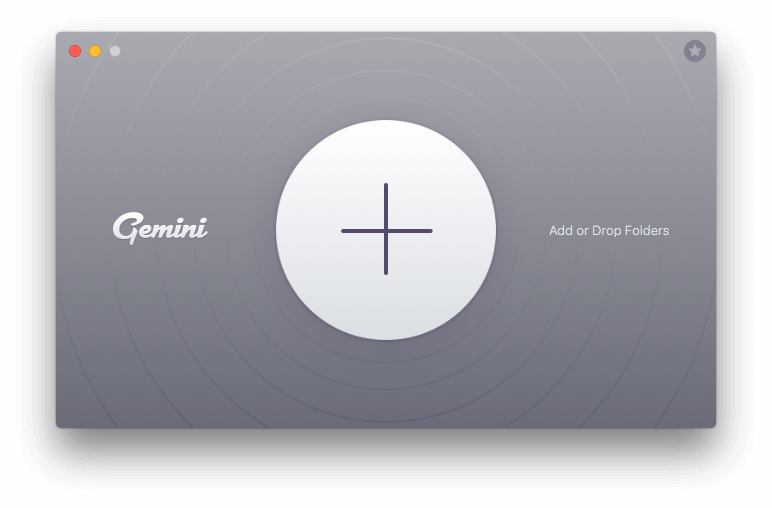 Double-click the newly downloaded Gemini2.dmg and drag it to the Applications folder. After the installation, open Gemini 2 and activate it. Just click Unlock Full Version in the upper right corner and enter the activation number (it's sent in the confirmation email after the purchase). Alternatively, you can try Gemini 2 for free. Although the trial version removes up to 500 MB of data, it finds all duplicated photos and videos so you can find out how much space Gemini can free. Now, click (+) to add locations you'd like to scan through or simply drag and drop some folders. 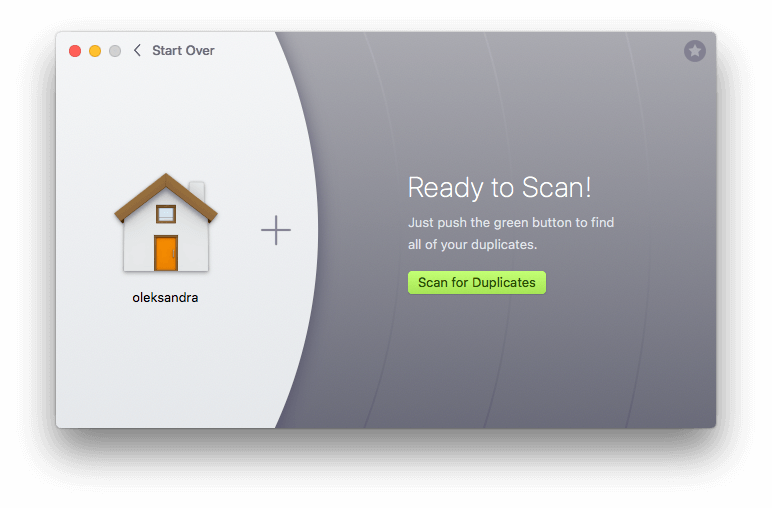 To find all duplicates on your Mac, choose the Home folder but please note that scanning may take a while in this case. When the scanning is completed, you can either use the Smart Cleanup feature or review found duplicates and manually select those you'd like to get rid off.